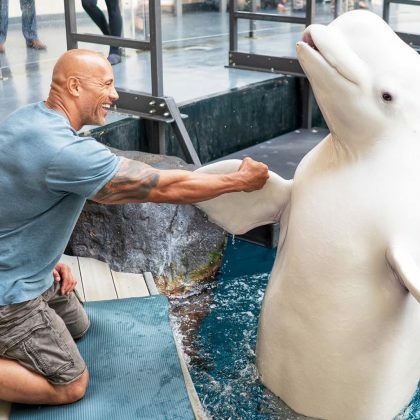 Jeremy Renner and his daughter were “Learning about sea mammals” during their June 2017 “#familyday” at the Georgia Aquarium. 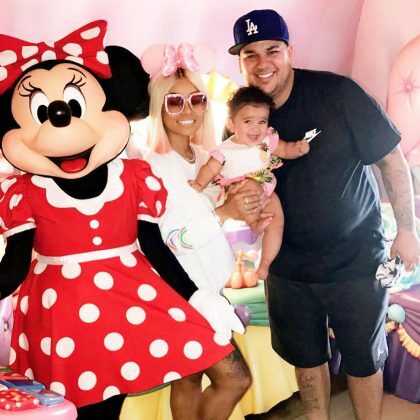 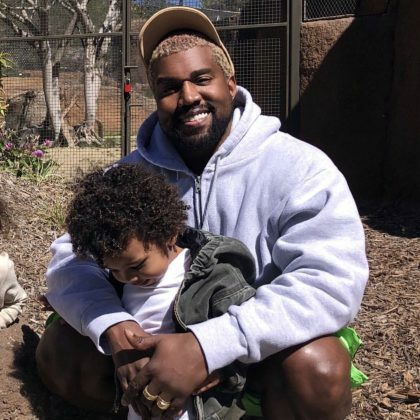 Kanye West showed off a big smile while visiting the San Diego Zoo penguins, hippos, and elephants with Kim Kardashian, North West, and Saint West in March 2018. 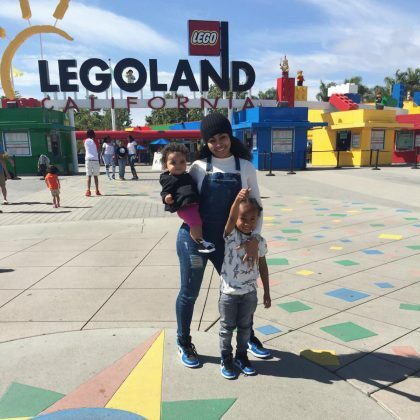 “What a great dat @f1” is what Taylor Kinney said when he returned to this race track in October 2017. 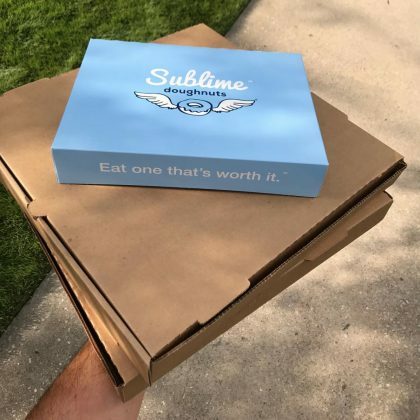 Mark-Paul Gosselaar’s June 2017 “Takeout Sunday” consisted of pizza and “a box of doughnuts” from Sublime Doughnuts, GA Tech in June 2017. 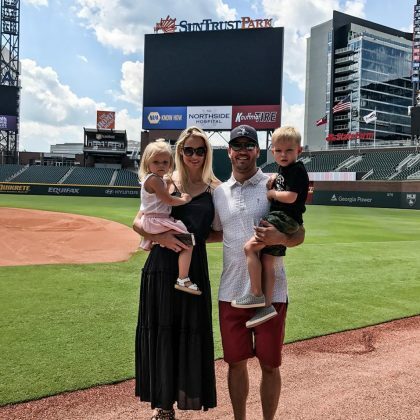 Mark-Paul Gosselaar brought his family to a “Before home game visit @suntrustpark home of @braves” in June 2017.